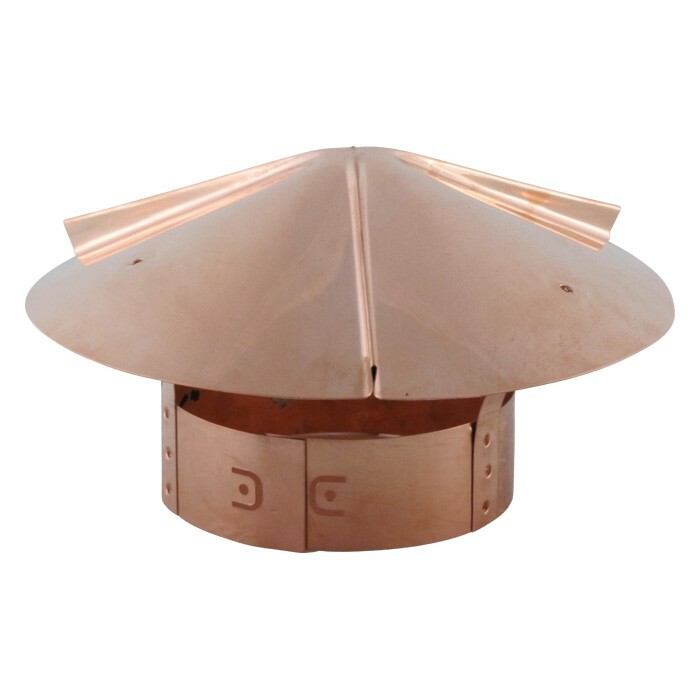 As the one of the largest manufacturers of air ventilation products in the Pacific Northwest, FAMCO has a variety of copper chimney caps designed to keep your chimney safe. The winter months bring rain, snow, and ice and a properly installed copper chimney cap will keep moisture from going down the chimney pipe. 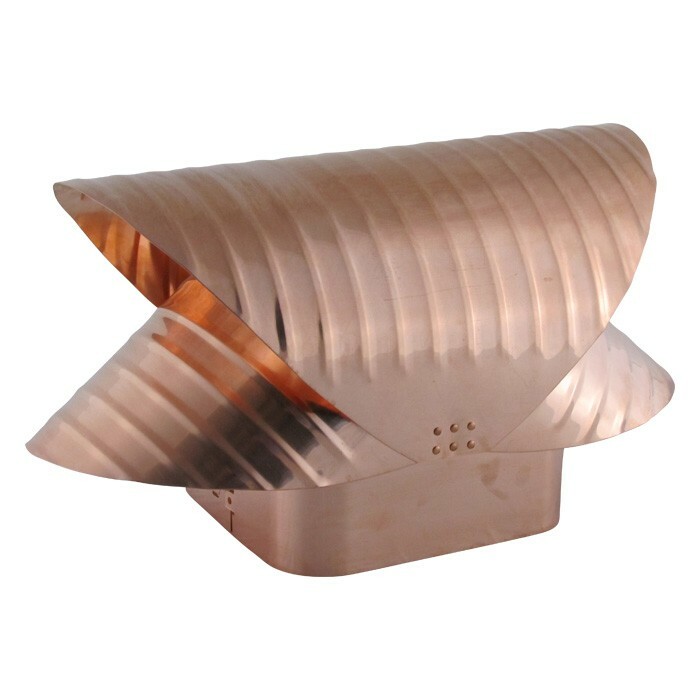 FAMCO copper chimney caps are available in a variety of sizes to fit your home’s needs. In the event that your caps do not meet expectations, your purchase is backed with a 1-year warranty in the event of workmanship flaws or product defects. FAMCO’s inventory includes products that are not only practical but also will fit the aesthetic of your home. 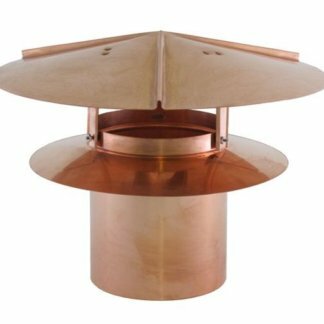 Many homeowners worry that when they install copper chimney caps, they will be forced to install a cap that will not fit the overall aesthetic in their space. When you look at some of the chimney caps out there on the market, you begin to understand why. FAMCO’s chimney caps are different, as they strike a balance between practicality and style. Once installed, homeowners are pleased to see that their FAMCO copper chimney caps are as decorative and beautiful as they are practical and functional. 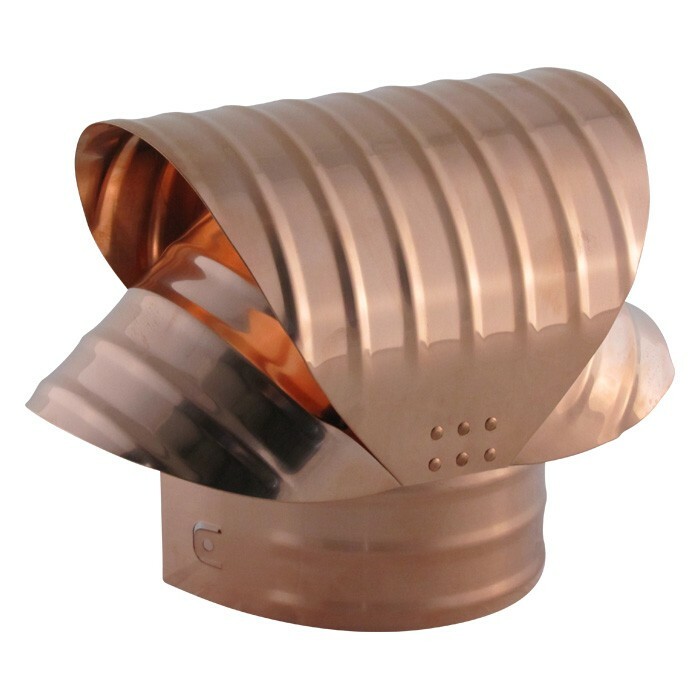 Whether you own an older home that did not have copper chimney caps installed originally or you are looking for a chimney cap replacement, FAMCO has quite a selection for you to choose from, including round copper wall vents, roof vents, round chimney caps, and gable vents. FAMCO has been responsible for manufacturing some of the finest quality ventilation products on the market since 1989. Among our selection you will find everything you need to help your home breathe fresh air, including roof and pipe flashings, ventilation products, HVAC accessories, plastic air ventilations products, and specialty building products. Whether you are a professional working in the HVAC or roofing business or you are a home owner who would like to ensure cleaner air for your family and self, FAMCO has the products to help you make changes easily and affordably. A high quality copper chimney cap from FAMCO will help provide a barrier from moisture, debris, and other foreign objects from entering your home, polluting your air quality. Fit to match your specifications, chimney caps will be made to fit your needs, with the copper adding an elegant and stylish finish to your home.